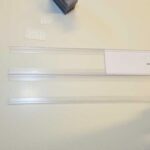 In this post we will show you the best way of gluing changeable letter tracks to your new letter board. Firstly, you will notice that your letter tracks arrive with a self adhesive strip on the reserve. 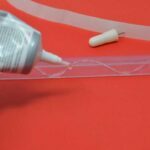 In our experience the letter tracks adhesive sticks exceptionally well to most letter boards. Typically the letter board surfaces are acrylic, plastic, metal or a surface such as a painted wall. Simply remove the paper covering each letter track to expose the letter tracks adhesive. Then, use the cardboard template provided to get your letter tracks parallel and correct distance apart. Printed on your template will be a url. Simply follow the instructions, ensuring you always have a changeable letter to hand on every channel constructed. This will ensure no errors have been made. 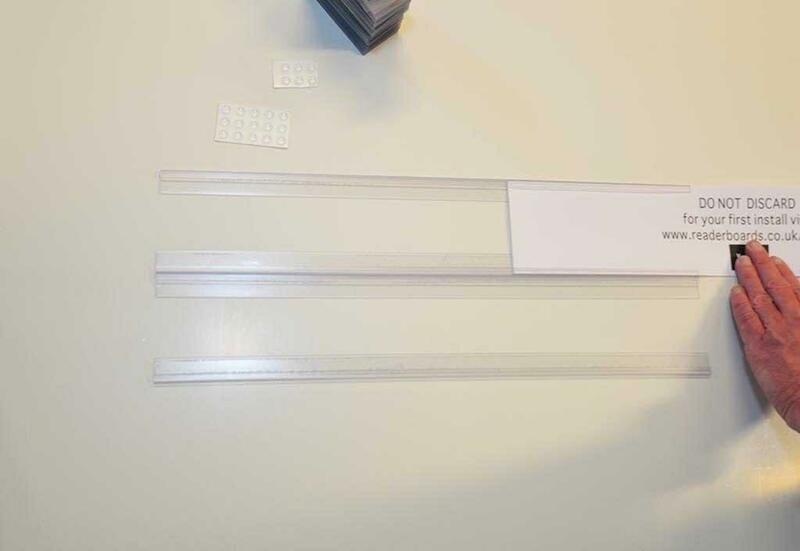 Slide the plastic letter along each finished channel. The letter tile for your letter board should be able to slide along, but only just! 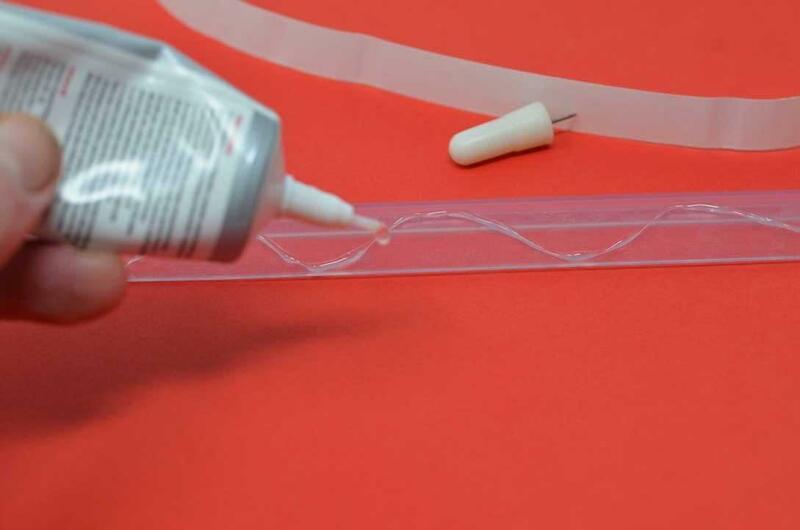 Having Problems Gluing Changeable Letter tracks to your New Letter Board? As mentioned our letter tracks adhesive for Changeable Signs have been used on a multitude of differing surfaces indoors with little problems. However, certain surfaces and conditions will cause the letter tracks adhesive not to glue properly. Heat, shiny surfaces and slippery surfaces may cause issues. Steam, condensation and the outdoors will have a negative impact gluing changeable letter tracks to your new letter board! 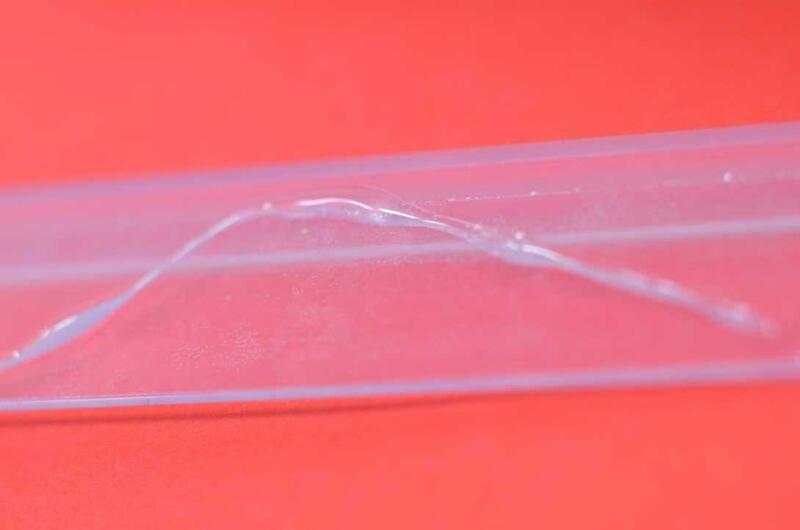 The glue is a slow yielding super glue type adhesive. Unlike conventional super glues, the bond is not immediate. This means it is perfect if you require to re position in the first 30 minutes or so. Simply remove the paper backing from the tracks and apply the glue in a waving line across the entire track. Working from left to right, ensure the glue just about touches the edge of the letter track. Then, leave the track for around 10 minutes, allowing the glue to become tacky before positioning it on your new letter board. each tube of our workshop glue should cover around 80 to 100 metres of track.